Get Ready to Fight Back! Gunfire Games have finally announced along side a new trailer, that Remnant: From The Ashes will launch on August 20th. 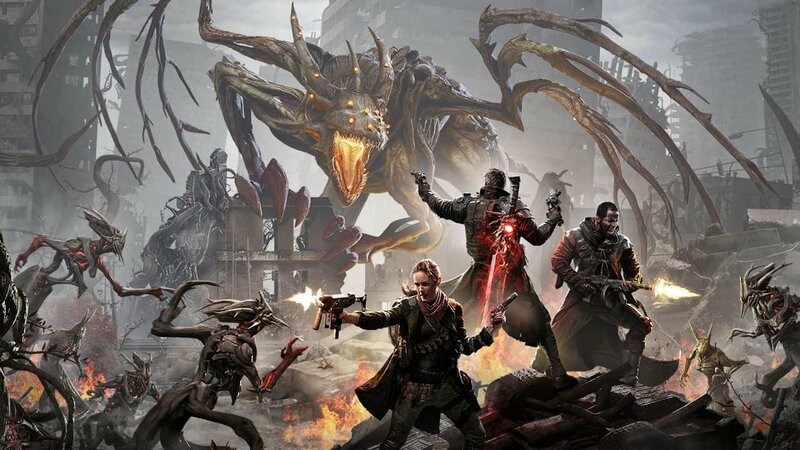 Remnant: From The Ashes Rises tasks players to rise up against an intercontinental enemy known as the Root. With the world now in chaos and the Root rampaging through the streets, it is up to you, as one of the remnants of humanity to rise up and strike back. You and two other survivors must face the monsters, travel between dimensions, and retake the earth for Humanity. Remnant: From The Ashes Rises is slated to launch on PlayStation 4, Xbox One, and PC.